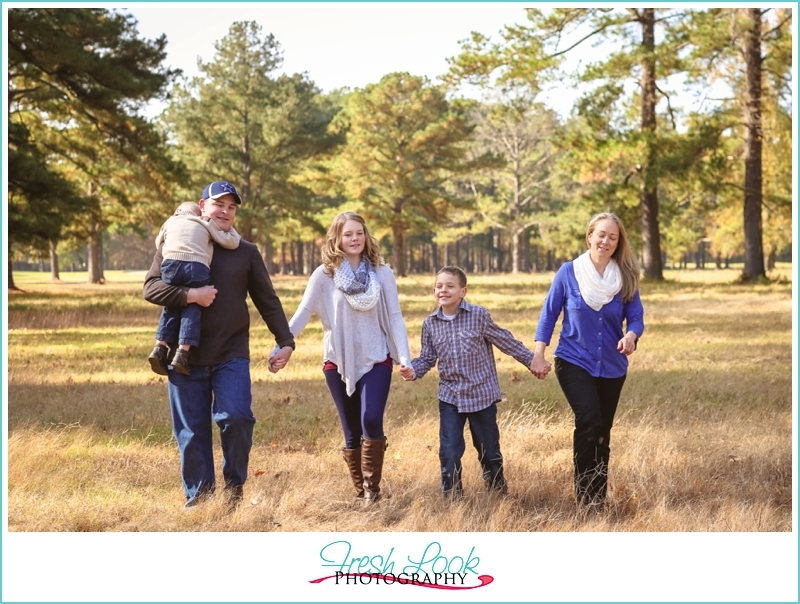 It was the first cold day of the year, I mean the first really cold day, with temperatures hovering around 37 degrees when I got together with the Gideon’s to do their family photos in the leaves. 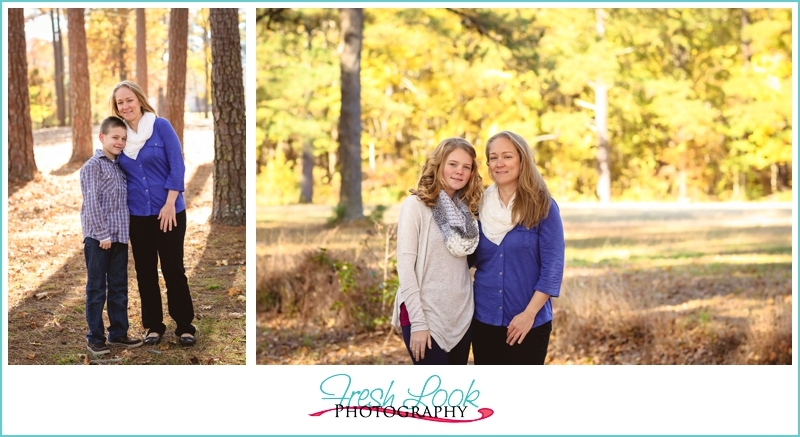 To say that we were all a bit chilly would have been an understatement, but Michelle (aka: Mom) kept reminding us to think warm thoughts (like we’re in Jamaica, or on the hot, sandy shores of Hawaii!). 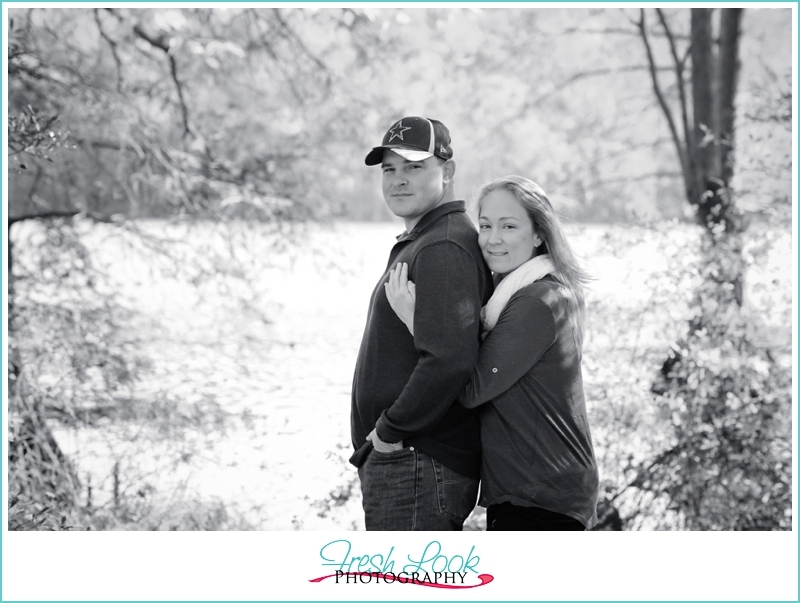 It definitely helped keep spirits bright while we were taking pictures! 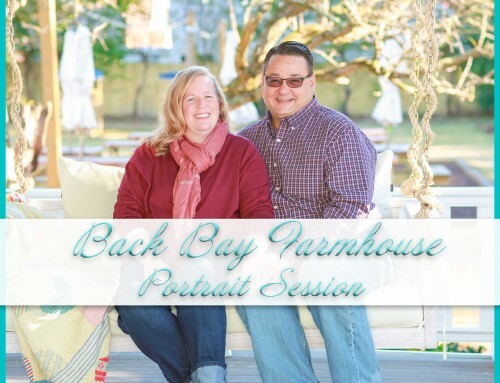 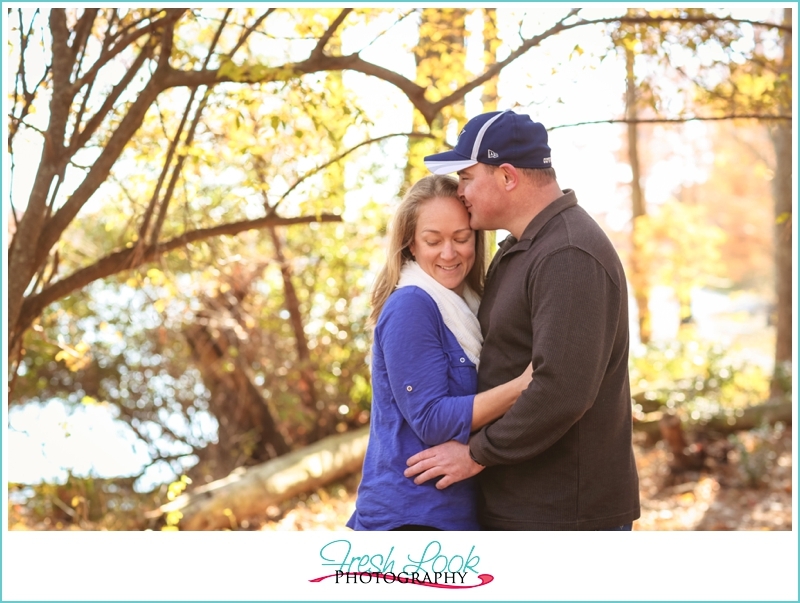 I love taking pictures of married couples, they have so many years of love between them, it’s so easy to get a great, natural expression when we’re taking pictures! 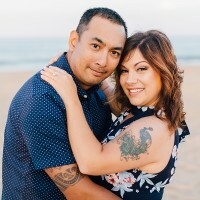 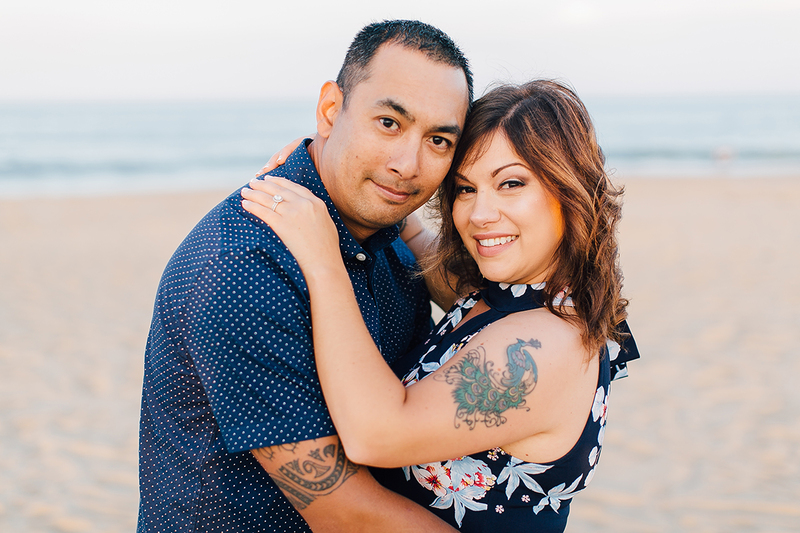 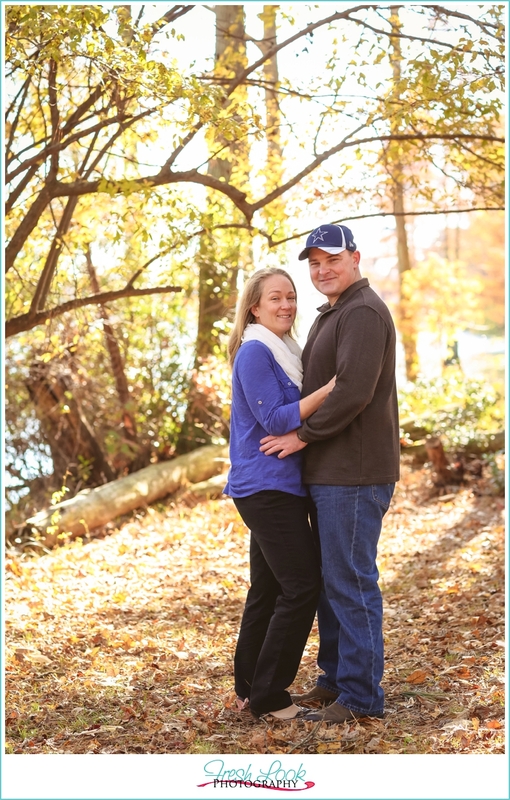 Michelle works with the Sentara group and will be the first to tell you that she’s much more comfortable in scrubs, and her hubby Steve would much rather be dressed down, but she said it was important for the family to get some nice pictures together. 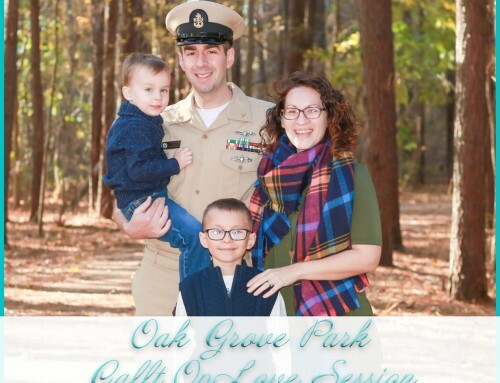 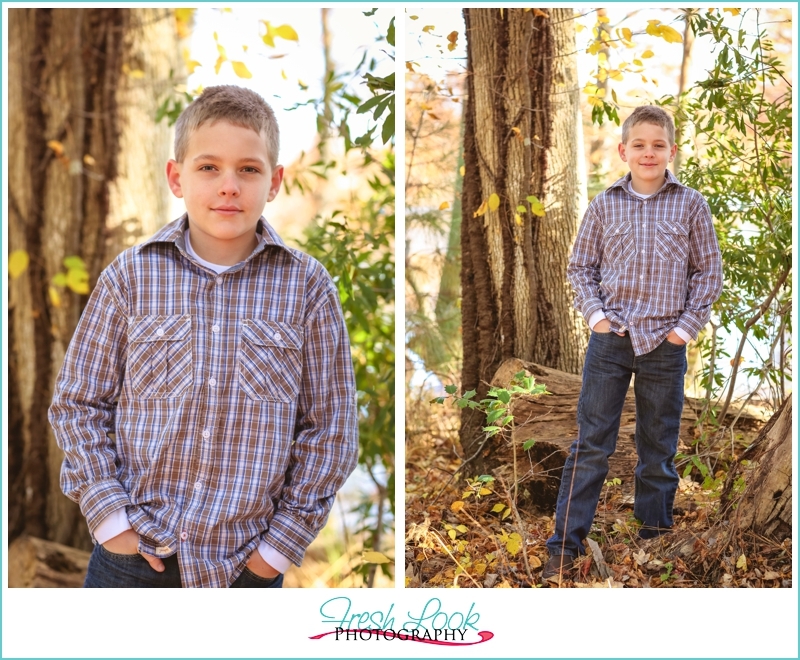 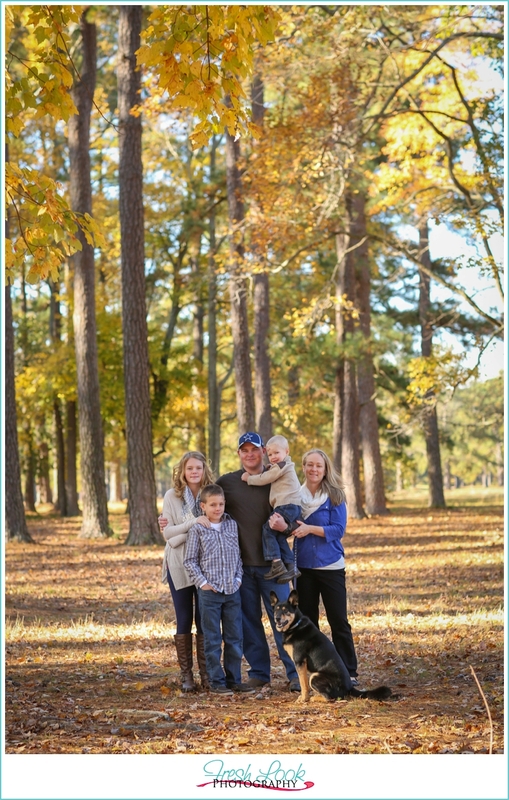 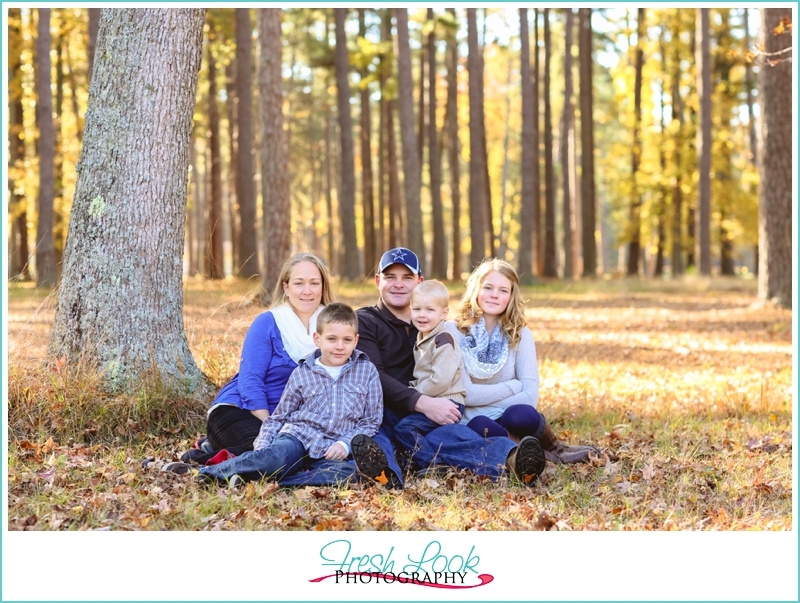 I love that these guys were able to infuse casual and fun into their session and create some awesome family photos in the leaves (especially since there were such brilliant colors still left on the trees at that time!). 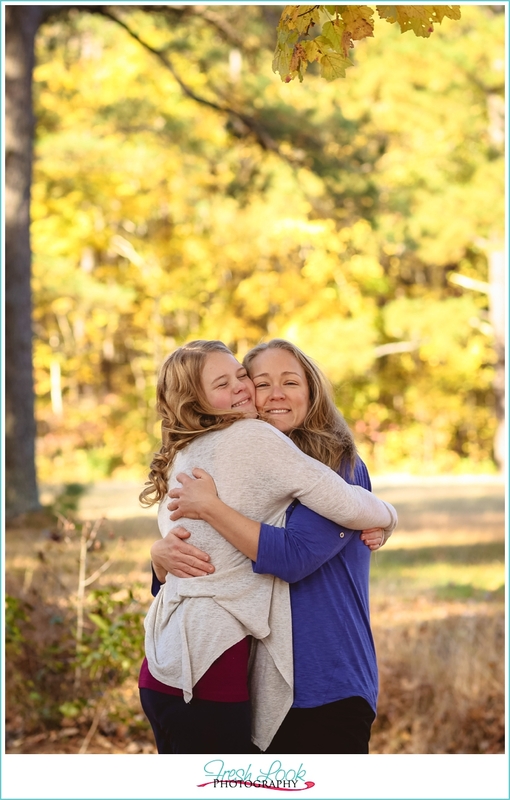 I don’t know about you, but this picture makes me want to go hug my momma! 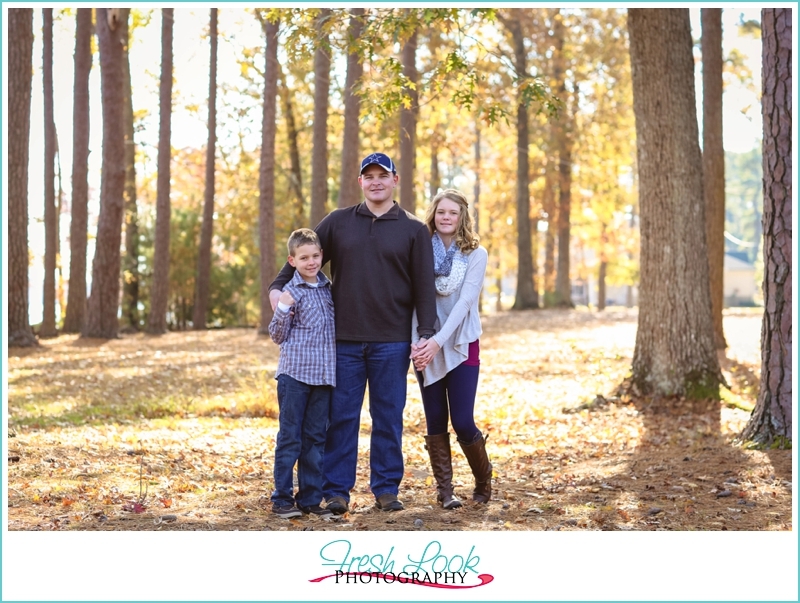 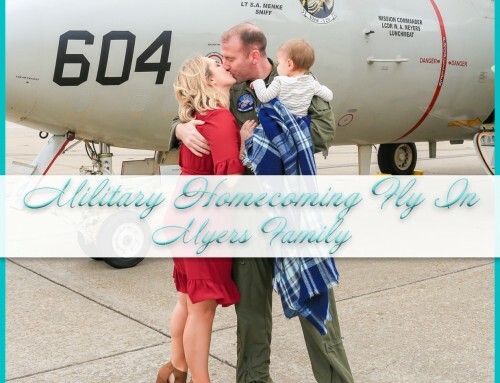 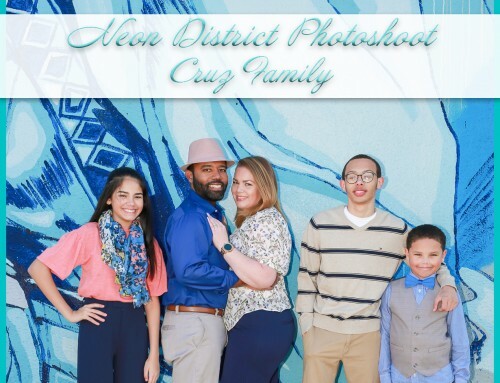 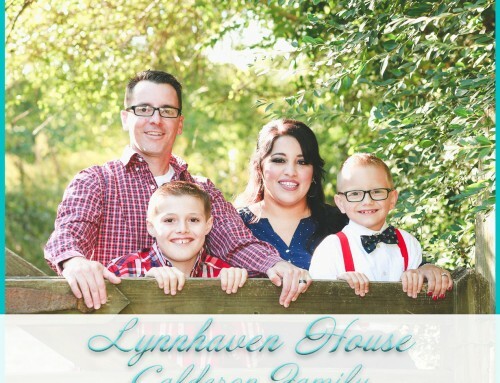 Gideon family, thank you so much for braving the weather with me to create these awesome family photos. 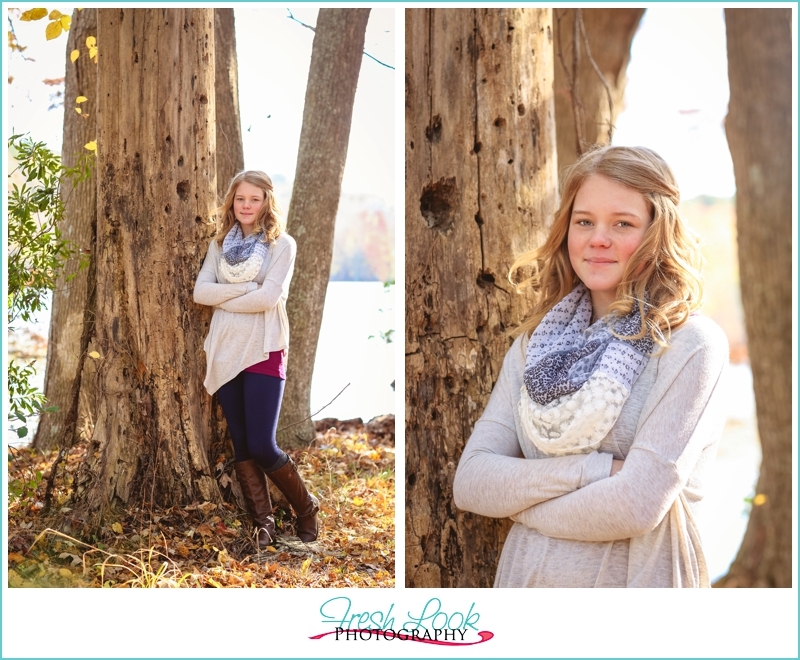 I had a great time getting to know you all and hope you enjoy these photos as much as I enjoyed taking them for you!